B&H instant rebates on Canon products extended to February 4! 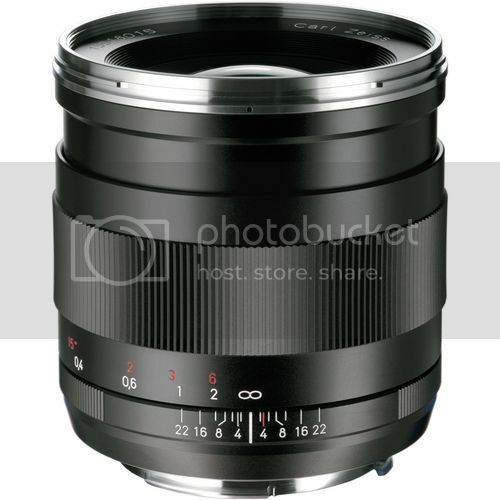 You can pre-order the Zeiss Distagon 25mm lens at B&H (click here). Price tag is $1,699 and shipping is free in the USA. The lens will be released in limited quantity. So…: first arrived, first served. Hurry up! A review of the lens together with a Canon 5D II can be seen clicking here and another one (not camera specific) clicking here. Amazon US is still offering the Rebel XS/1000D including the image-stabilized kit lens with a significant price drop. This camera is often underestimated for its value. Ok, it is a beginners device, but it has everything a beginner needs. I had one in my hands and did some brief testing. Image quality is as usual on Canon-standards (i.e. very good), the cam is light-weighted and easy to use. Perfect for beginners, not to forget the possibility to use the whole EOS system. Still having doubts? Check the review on DPReview (click here), or, if you want to safe time, jump to the conclusion of the review (click here). Sample images can be viewed clicking here. Canon G1 X available from March 31!! 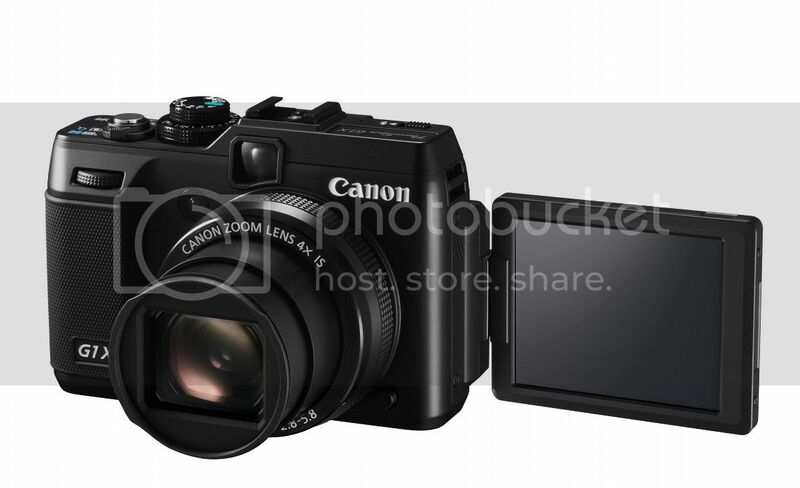 Pre-orders for the new Canon G1 X are starting to apear. Canon DSLR AUCTION from Europe! Here the list of Canon DSRL deals from Europe. Canon Camera Deals that you can bay by auction from Europe. Most of them are shipped only in Europe and Australia. Anyway I’ve written on each where they make the shipment.